Rent Legacy Farms | Corporate Events | Wedding Locations, Event Spaces and Party Venues. Nashville wedding venue where beauty and romance come as naturally as that grace our beautiful pond. The epitome of a rustic Nashville wedding, Legacy Farms offers you up to 22 acres and multiple choices for wedding ceremony locations and reception venues. With room for up to 300 guests, the climate-controlled Event Center is the perfect backdrop for your wedding reception, corporate function, banquet, or public event. The completely renovated space has an intimate, southern feel for your special guests. In addition to the main space, the Event Center has a covered patio for your cocktail hour or an extension to your reception, as well as a loft. 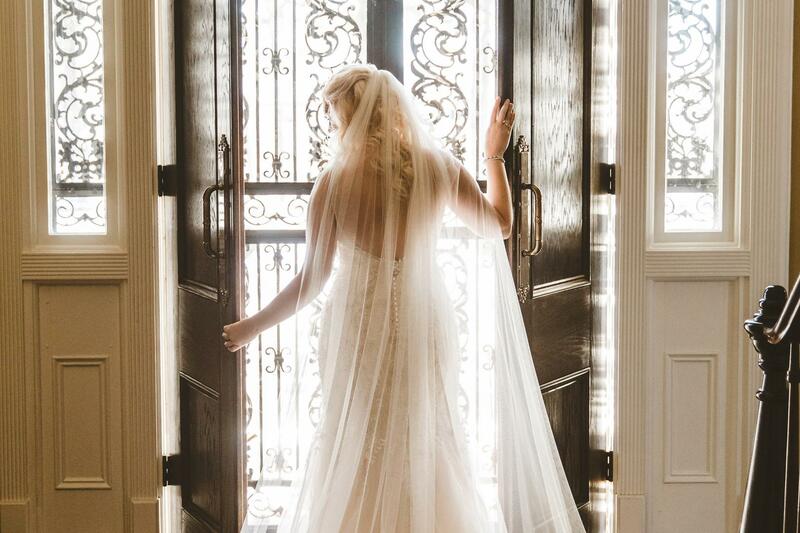 This is no ordinary Nashville wedding venue with a mansion! The Legacy Farms Manor showcases the elegance and timeless charm of the 1800’s with its architecture and style, while many modern amenities have been added for your guests’ comfort and conveniences. Our 1800′s mansion has a lovely foyer, private verandas, 5 fireplaces, an outdoor balcony, 7 guest rooms, a morning room and a large gathering area on the ground floor. The Manor can accommodate up to 50 guests indoors for your seated meal. Intimate wedding ceremonies or receptions are a great fit with access to the lawn areas, courtyard or pier for outdoor ceremonies. Corporate gathering or workshops work well at the Manor to conduct your business in private. Heritage Hall with its eclectic and rustic design has loads of natural light streaming through the windows and sliding barn doors that allow your dramatic entry. This space provides accommodations for up to 300 for your wedding or banquet event. Certain floor-plans have accommodated even higher numbers in case your occasion is a larger event. This unique location which is open April thru mid-November creates a wonderful setting for any event!